The British Mountaineering Council will launch its project at this weekend’s Sheffield Adventure Film Festival. The twin aims are to raise awareness among hillgoers of the consequences of their actions and to encourage them to remove litter on their trips to the mountains. 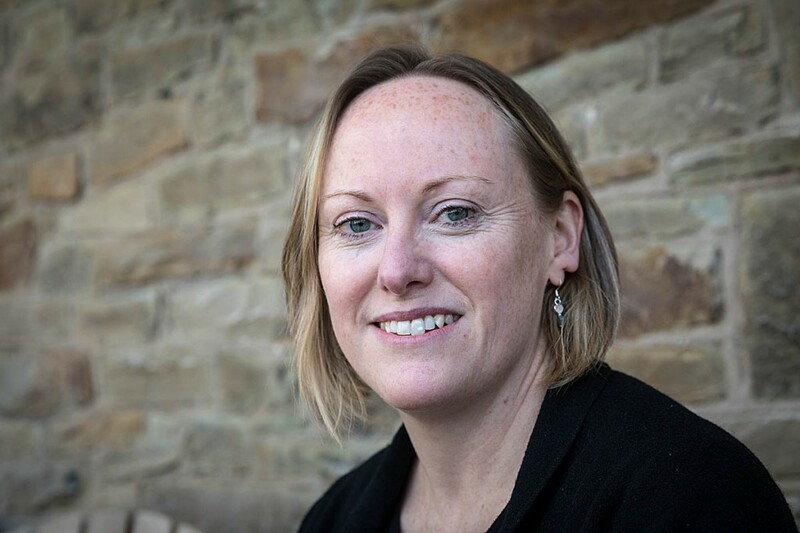 The Hills to Oceans; Removing Mountains of Waste – H2O – campaign is being led by the BMC’s access and conservation policy officer Cath Flitcroft. Ms Flitcroft said several litter-picks take place around the country, including Keep Britain Tidy; Keep Wales Tidy; the Real Three Peaks, which undertakes clean-ups across mountains in different areas of the country, plus groups such as Surfers Against Sewage which is carrying out a litter pick, Summit to Sea, over a two-week period in April. She said: “There isn’t one place particularly for those with an interest in hillwalking and the mountain environment where you can go and look and find out about the litter picks. “The first part of the campaign is bringing all those together and I’ll be including links so if people want to go and join in an event they can access the information there. “But the second part is, the BMC has already got a number of climbing and walking festivals and obviously we have links with the clubs, so at all the events we’re holding this year we’ll be doing a litter pick as part of that. Ms Flitcroft said there will be an online resource pack with advice on clothing, insurance and risk assessment. “All the boring but necessary stuff,” she said. “We can also give out a few t-shirts, hopefully some compostable or biodegradable bin bags. We’ve been talking to a company about which one is strongest and which one will be the best, and some litter pickers. These can also be broken down. “We can obviously use them several times but they can be broken down and recycled. “Although you might be removing rubbish that can’t be recycled, we are at least providing some quite ethical products to go and do this. 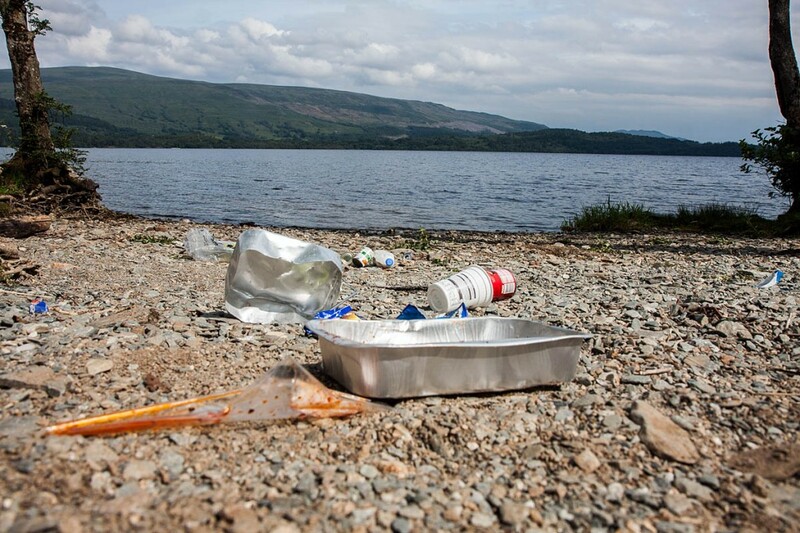 Organisers of an upcoming Friends of the Lake District litter-picking event are asking for similar information. The BMC officer said: “I think, by the end of the year, we’ll have quite a good picture of where was particularly bad, what were the popular brands. Who knows, possibly at the end of the campaign we could send that information to those brands and say, look, you need to do some marketing around this. “As a membership organisation, we know the buzzword at the moment is plastics, so we want to get in on that and I think we’re in a good place to do that as we can tell where people go and what they think. “The Campaign to Protect Rural England also have a website called Litter Action and you can put in your postcode and find a local litter pick. That exists but it’s a bit hidden. “We’re just trying to make ours a bit more outdoors-relevant. “The ultimate aim is to clean up and raise awareness about the decisions we make when we go out: don’t buy that single-use plastic from the shop; take that reusable bottle. Put your sandwiches in a sandwich box. “I suspect the majority of BMC members are quite savvy but it’s very easy to rock up somewhere and think, oh yeah, I need another bottle of water or I need this, so just prepare and plan. When details of the campaign are finalised, they will be posted on the BMC website. Standard hill gear is now, map, compass, torch, food, warm and waterproof gear, and unfortunately now a bag for collecting rubbish. Never used to need it in the past. Mind country lanes never ised to be stacked with rubbish either. I am one of the local councils litter hero and every day on my run/ walks/bikes I collect a carrier bag of rubbish. If we all did it the effect would be massive for the environment. Make dropping litter as anti social as drinking and driving.